You've picked a great time to be a developer! Debugging code is often one of the least pleasant tasks in programming, but with browser developer tools, it's become very easy to see what's happening when your code runs. 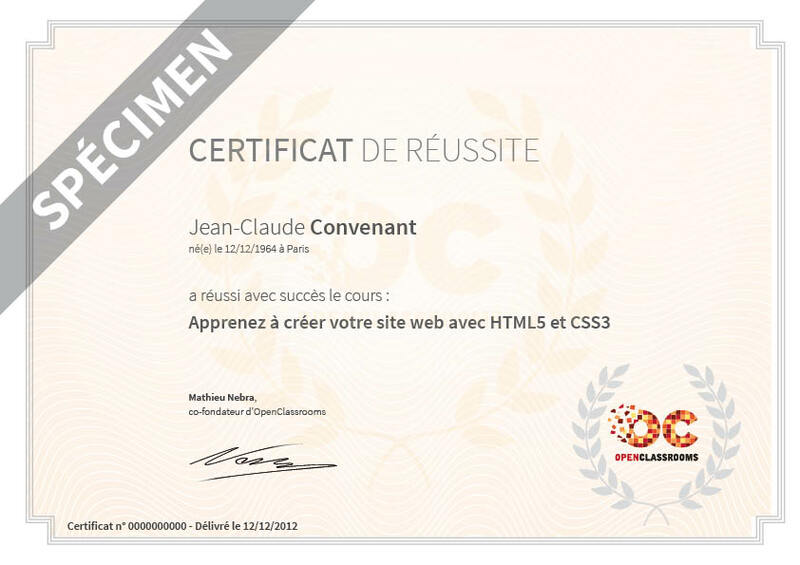 In this course we will see how to open the tools proposed by Google Chrome. Chrome is the most widely-used browser in the world. If you don't already have Chrome installed, do so now! 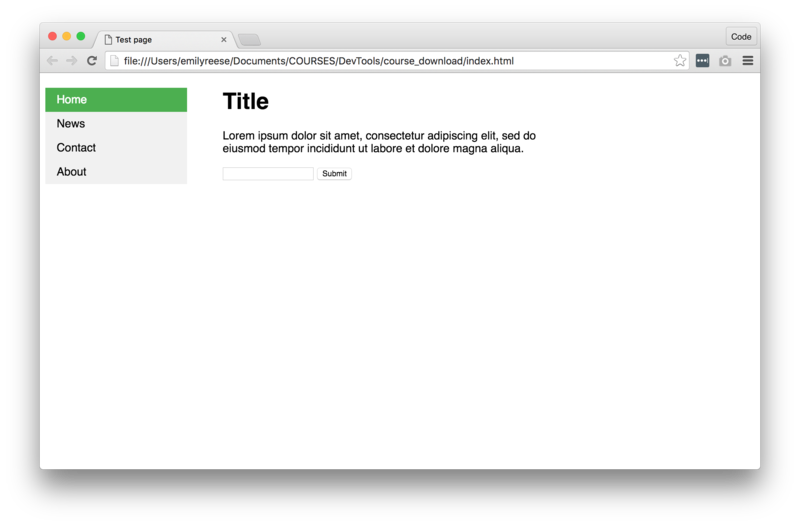 Developer tools live within the browser and will let you see almost everything going on with your code. Imagine you open a website. Normally, you don't see anything beyond what's displayed on the page. With the developer tools open within Chrome though, you can see extended data about your request, how the server responded, what makes up each section of the page, and you can even modify all of that on the fly! 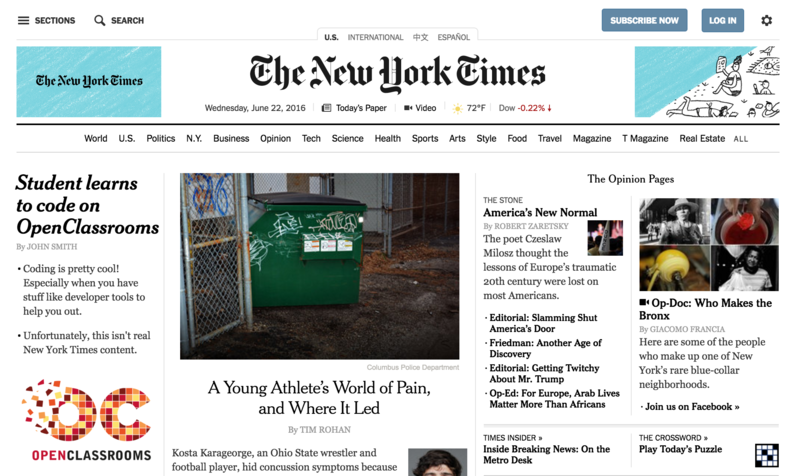 To see some developer tools magic in action, check out this New York Times homepage. Notice anything...interesting? Developer tools let you modify page content, though it's usually for more serious purposes than this. Using developer tools, I was able to modify the HTML content of the New York Times homepage and even insert an image therein. Doing so doesn't actually change the code on the New York Times' side of things; it only changes what I'm seeing in my browser. Refreshing the page will discard my changes, of course. Let's put on our serious hats now and get developer tools up and running. 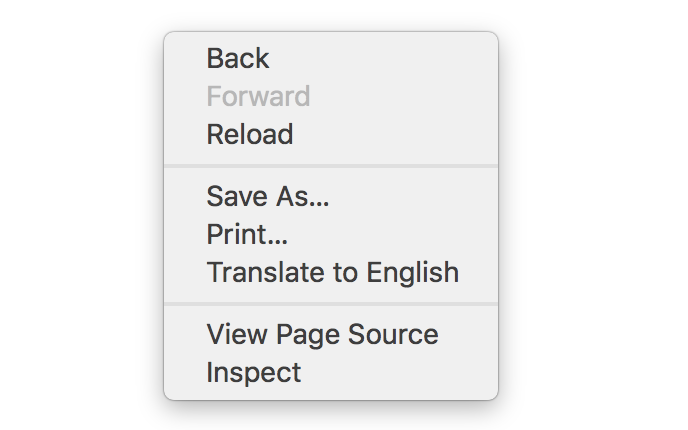 You have several ways to open the DevTools once you're inside Chrome. By selecting Inspect, the tools will open, positioning directly on the HTML element targeted by the mouse when right clicking. We'll see this in detail really soon! You can also click View in the upper menu of Chrome, hover over Developer, and click Developer Tools from the menu. On Windows, type F12 + Ctrl + Shift + I to open the DevTools. On Mac, use Cmd + Opt + I.